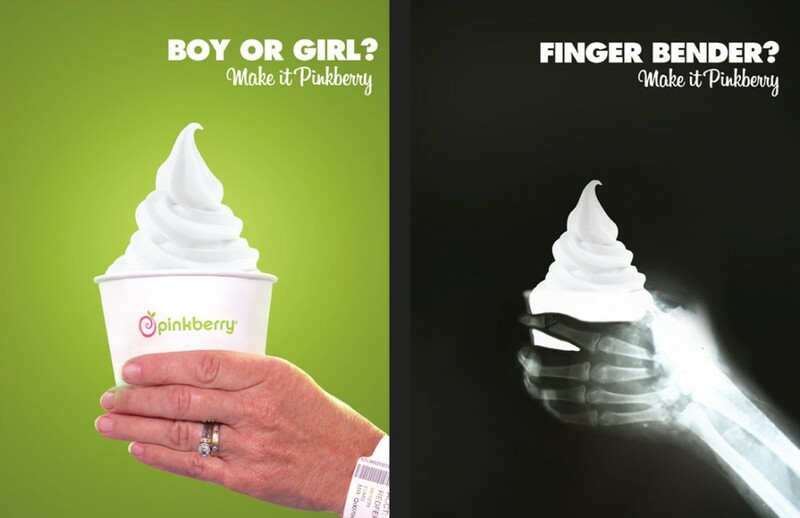 Part of an advertising course at Otis, we were tasked to choose a client and develop a series campaign. 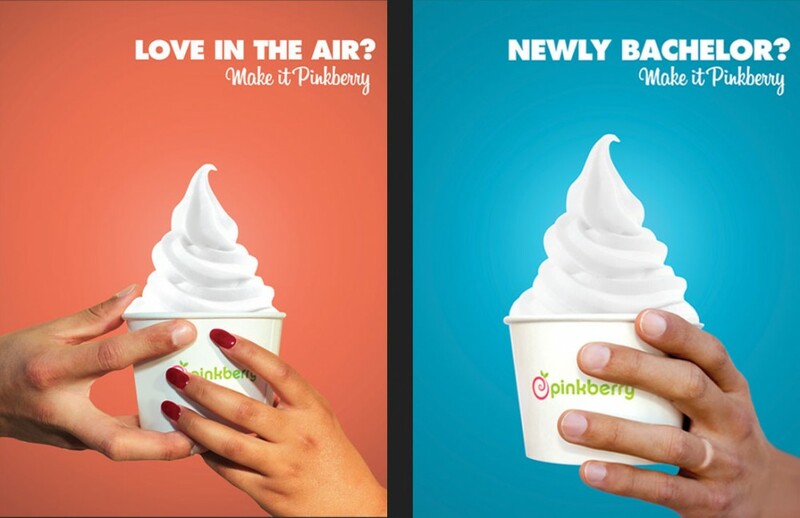 I was fortunate enough to partner up with Eric Nishioka on this advertising project. 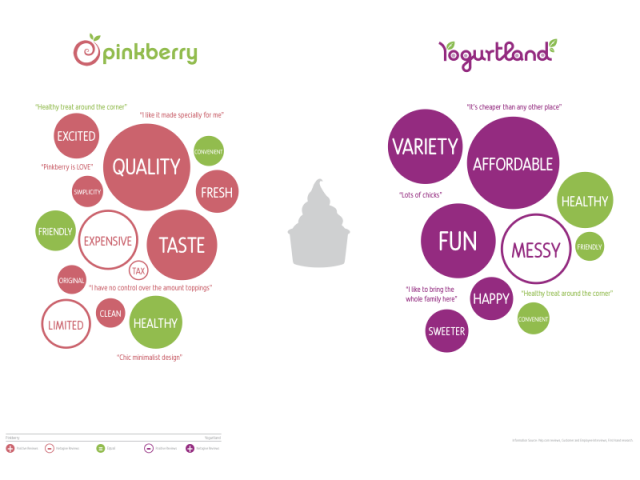 After arduous research through surveys and site analysis we developed our campaign around the idea that Pink Berry is the solution to all enjoyable and tragic moments in a person’s life. Our research allowed us to come to this conclusion as most of the customers we interviewed had a reason to go. They were either happy or had something troubling them that they needed to treat themselves. Eric and I then wrote down all possible scenarios in which people would be sad or happy. The two main winners in our books were “Inseparable Love Affair,” and “The Fight.” These are two key moments that come more often than not.